Assuming that the search feature works in the same way as it does for other sports, a generic search for your team (like "United States soccer") should automatically cause scorecard and game alert cards to appear in the main Google Now list. 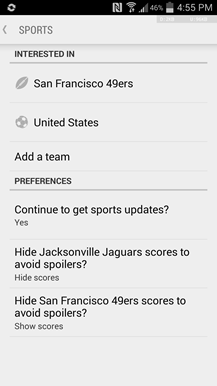 If you'd like to be a little more proactive, you can add your team manually in the Customize menu (scroll to the bottom and tap the magic wand icon). 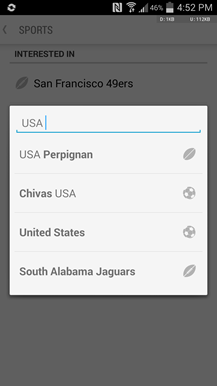 Tap Sports, and if your preferred national team isn't in there already, search by country and add the entries with the soccer ball icon. 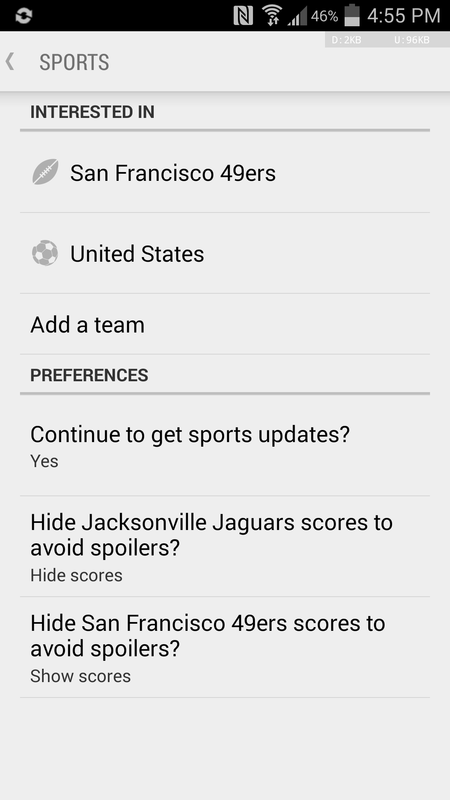 Remember that you can also select the "hide scores" option to avoid getting spoiled for recorded games. If you don't like the Google Now interface, Google Search itself has been updated on both the web and in the Android app to quickly show World Cup information and scores. 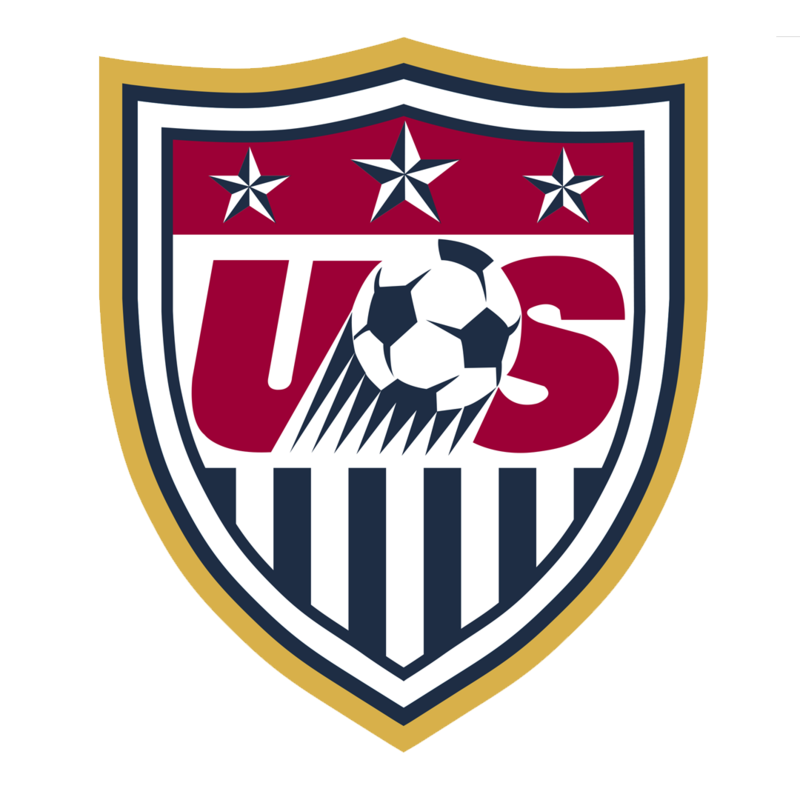 Want even more technology and soccer mashup action? 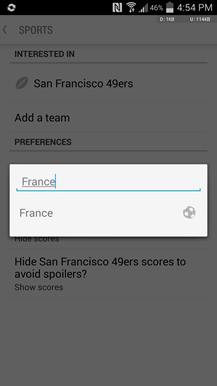 Check out our roundup of apps made specifically for the World Cup.